SimpleFX is one of our clients. 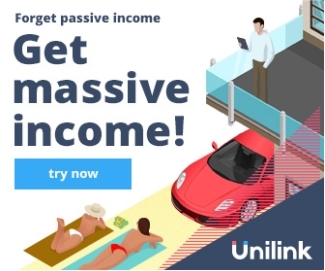 They use Unilink.io to expand their customer base. 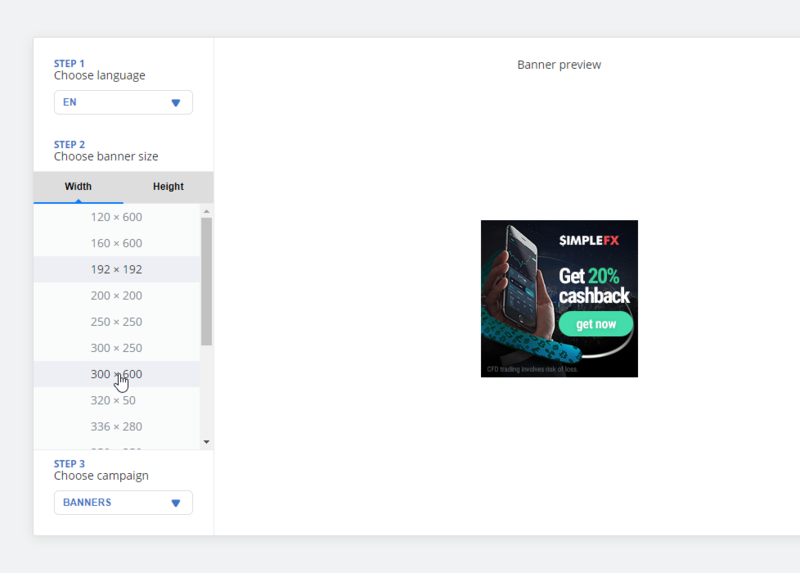 Here’s an example of their tutorial on how to create a campaign. 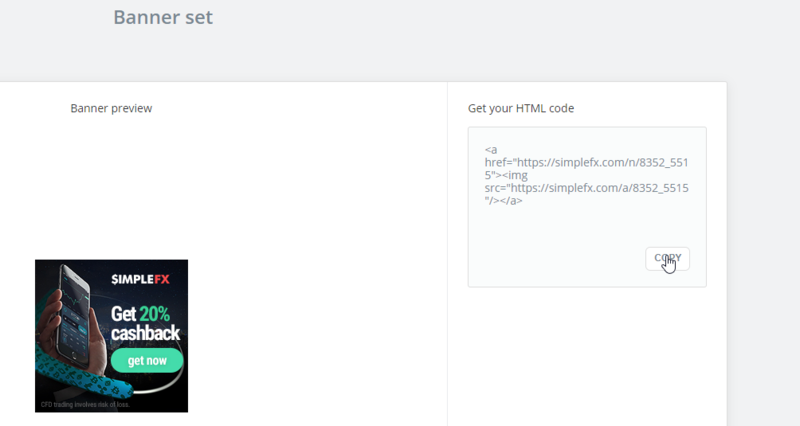 If you are a SaaS owner, Unilink.io is very handy, since you can access the panel directly from your app’s dashboard. Here’s how it works with SimpleFX. 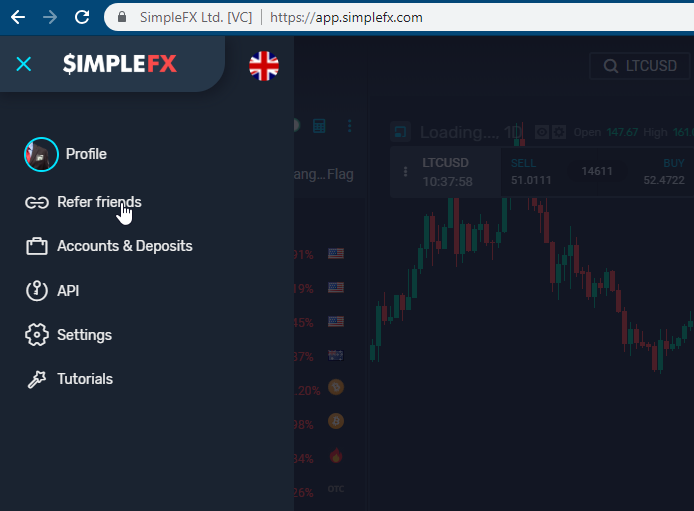 You just log into the SimpleFX WebTrader, then open Unilink.io dashboard by clicking hamburger icon ☰ and then on “Refer friends” tab. It’s also a good idea to set up a special campaign dedicated to our limited-time promo. It will be easier for you to manage it once it ends on the 8th of November. 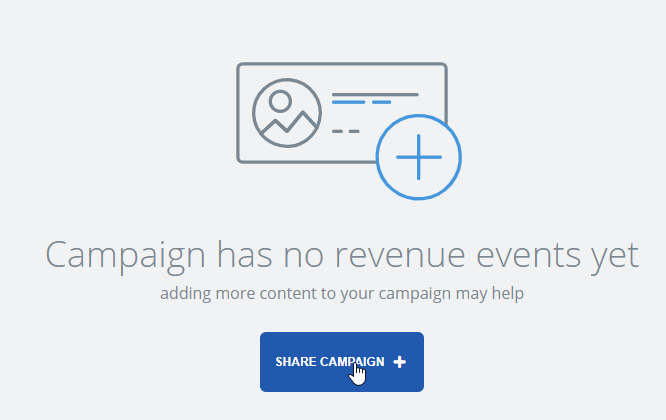 First, click “NEW CAMPAIGN +” in the “Campaigns” menu in Unilink.io. 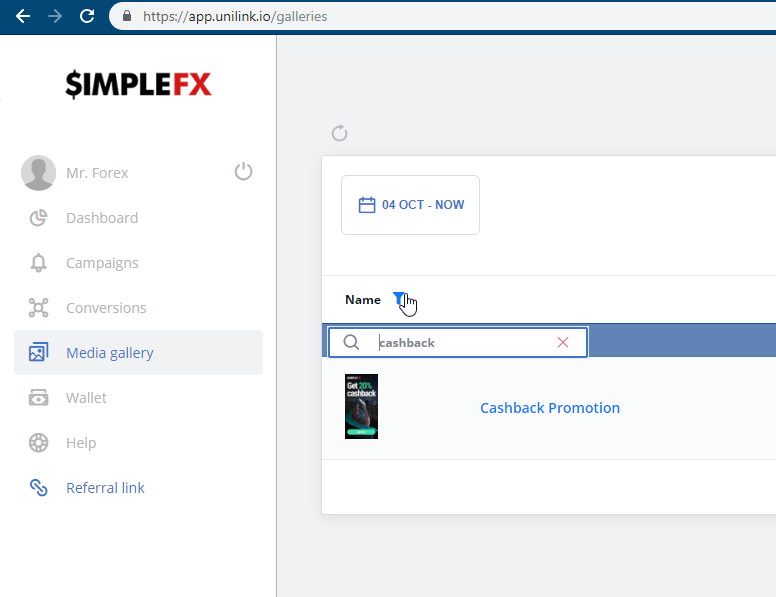 Type in the name, say “Cashback Promo”, and click “CREATE CAMPAIGN”. If you have any questions write them in the comments. 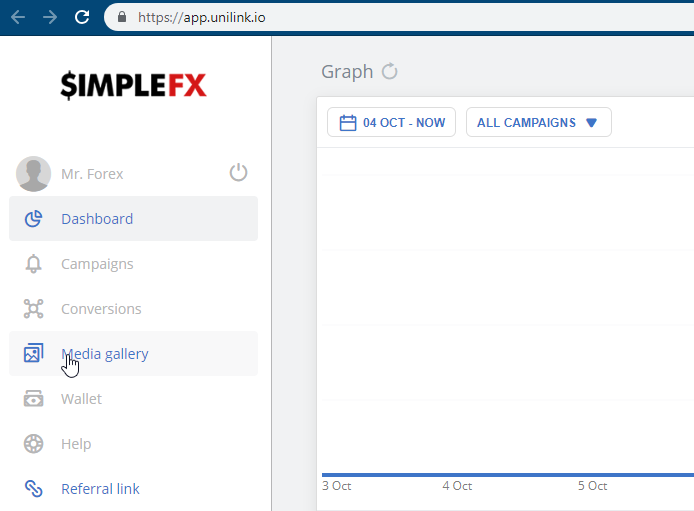 Good luck with building your affiliate empire with Unilink.io!